Fellow mindful individuals; lovers of culture and nature alike. 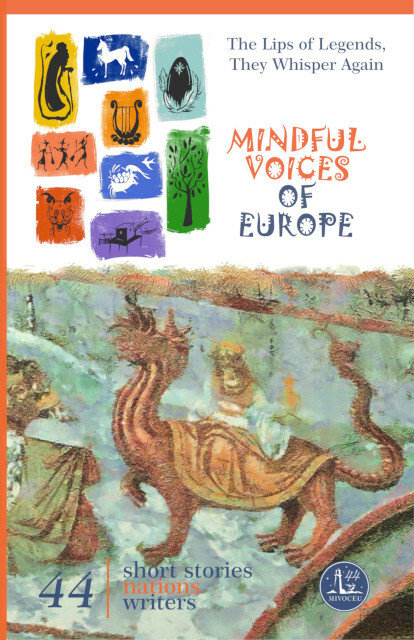 Join us on our magical adventures from edge to edge and across the vast and mystical landscapes of Europe in a series of stories through which time holds no boundaries. The beauty of imagination expands consciousness, cleanses the mind, all the while painting vivid pictures in our heads of the stories bespoken. It is so often claimed that one good mind is worth a million dollars. Over forty-four magnificently written stories, one per nation, open a window into their beautiful minds and histories of their homeland - with a twist. Variety is the spice of life, yet upon reading this collection we can infer that no matter where men come from - we are all connected - we are all but men. Men with our own traditions, morals, and stories which shape the world for us and for generations to come. An extraordinary journey beyond European borders, rejuvenating European lore and legends!